AgroLED has many advantages over traditional light sources including lower energy consumption, longer lifetime, improved physical robustness, smaller size and faster switching. Ideal for all phases of plant growth! 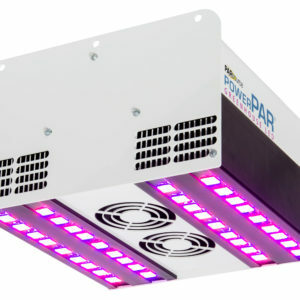 AgroLED grow light models can be customized to emit only specific wavelengths of light for plant growth and flowering. Outdoor conditions are mimicked with varying color, temperatures and spectral outputs. Red light is an important factor for photosynthesis, flowering and fruiting. This red spectrum promotes plant growth, flowering and fruit fulfillment. Blue spectrum light triggers a greater vegetative response in plants. 720 Watts of LED diodes driven at 600 milliampere to consume 450 watts of power. 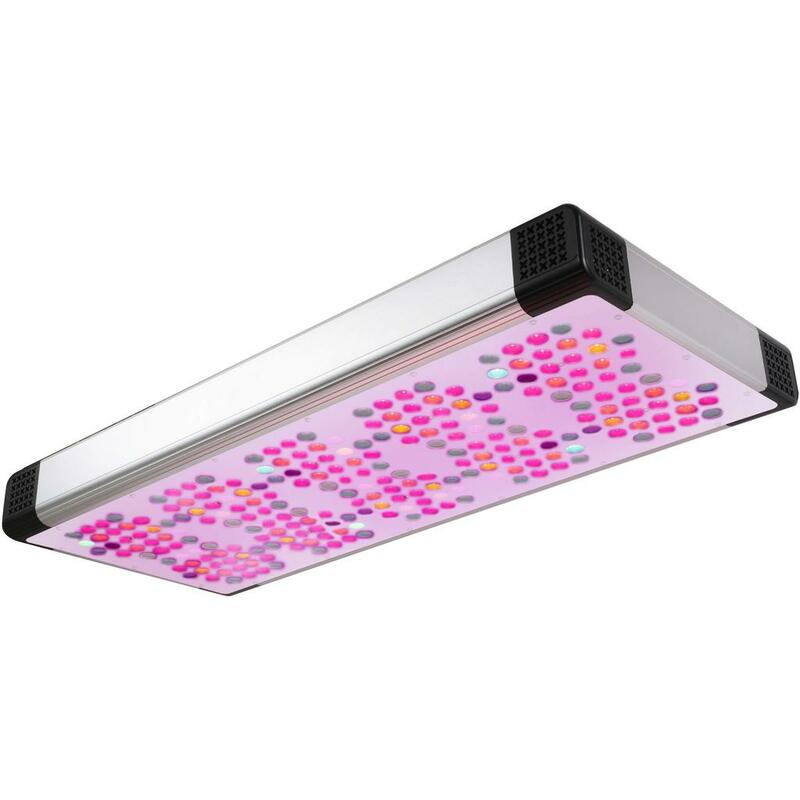 Durable aluminum housing, heat sinking and active cooling all ensure proper thermal management for longevity of LED’s. 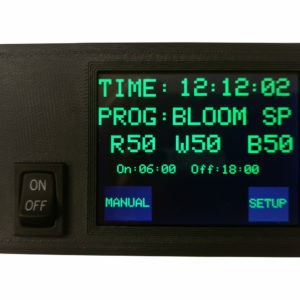 Two channel control for independent veg and flower cycle or combine both channels for plant growth from start to finish. 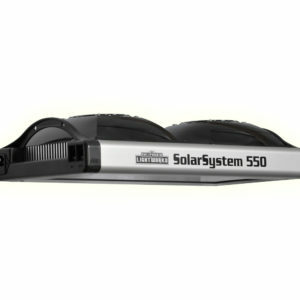 Includes industry first 7 ft Convertible Smart Volt Power Cord featuring, 120 and 240 volt plugs.